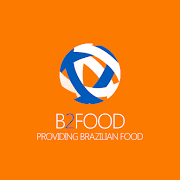 BRAZILBARN is a group of companies of food from Brazil. 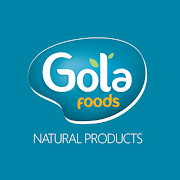 Phyto Planet, Gola Foods and B2FOOD are brands of our group. 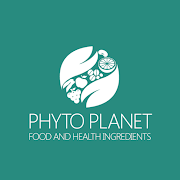 Founded in 2006 and one of the leaders in the exportation of food and health ingredients such as herbs, teas, fruit powders, vegetables powders, coffees, oils and condiments. ​ Located in Belo Horizonte (MG), one of the biggest cities of Brazil, our products and ingredients are appreciated by buyers and consumers around the world. We have exported for more than 60 countries in all continents, meeting our highest standards of excellence, such as Germany, China, United States, Canada, Japan, South Korea and many others. 2018 - BrazilBarn Group. Simple theme. Powered by Blogger.